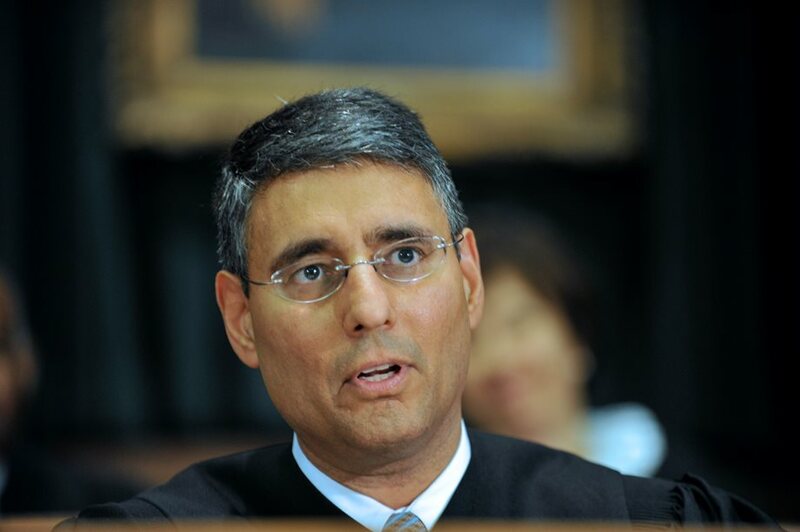 RALEIGH — U. S. Court of Appeals for the Fourth Circuit Judge Albert Diaz will offer the commencement address at Campbell University Law School’s 41st annual hooding and graduation ceremony on May 10. The celebration is scheduled for 10 a.m. at Memorial Auditorium at the Duke Energy Center for the Performing Arts in downtown Raleigh. “I am pleased and honored to speak at the commencement ceremony for the next generation of Campbell lawyer leaders,” he said. Judge Diaz was nominated by President Barack Obama on Nov. 4, 2009, to a seat vacated by William W. Wilkins, Jr. and confirmed by the Senate on Dec. 18, 2010. “Judge Diaz is a dedicated public servant, and we are delighted that a judge of his prominence can join us for our commencement as we celebrate our 10-year anniversary of moving from Buies Creek to the Capital,” said Campbell Law Dean J. Rich Leonard. A native of Brooklyn, New York, Judge Diaz is no stranger to the Old North State having served as prosecutor, defense counsel and chief review officer for the Legal Services Support Section of the U.S. Marine Corps at Camp Lejeune from 1988 to 1991. After serving as appellate government counsel for the Office of the Judge Advocate General of the Navy in Washington, D.C., from 1991 to 1995, he worked in private practice in Charlotte from 1995 to 2001. He also served as reserve appellate JAG defense counsel from 1995 to 2000. Judge Diaz served on the North Carolina Superior Court as a judge from 2001 to 2005 and then as special superior court judge for the North Carolina Business Court from 2005 to 2010. He also served as reserve appellate military judge for the U.S. Navy-Marine Corps Court of Criminal Appeals from 2005 to 2006. A 1983 graduate of the University of Pennsylvania’s Wharton School, he earned his J.D. from New York University School of Law in 1988 and an M.S. from Boston University in 1993.